Don’t worry if stock products cannot meet your packaging demands. 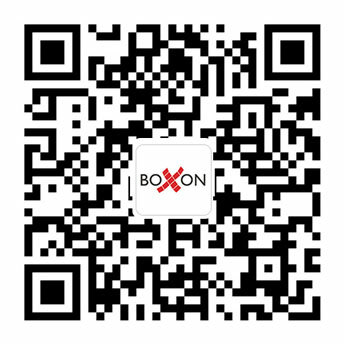 Boxon has good reputation for customizing unique solutions. Boxon provides the widest and deepest range of packaging material. Our standard range cover most needs, but we can also help our customers with unique solutions based on specific requirements, regulations or needs. Our business idea is to contribute to more profitable packaging flows. With good products, relevant problem analysis, thoughtful and proven solutions, available technologies and with flexible customer cooperation, we know that packaging can be a profitable part of every business. When working together with a customer we analyze the business and listen to their needs. With our long experience in the field we can quickly come up with customized, cost-saving solutions that will answer to the customer’s needs. Boxon is independent of suppliers and can therefore provide the packaging material that is best suited for the specific demand. Check out how we work and the customer references to learn more about what we can do for you.